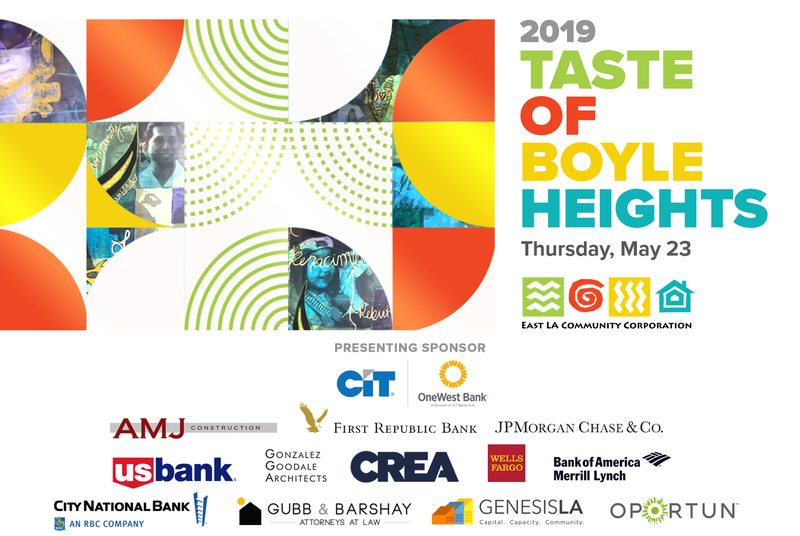 We're excited to announce a fun filled summer at Casa Del Mexicano! Bring your children, your friends, and your family to free summer music classes and a community garden space this summer from July through August. 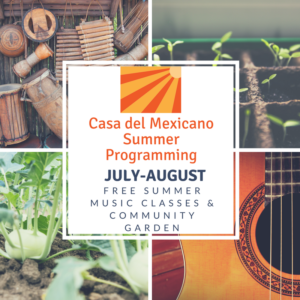 Our community garden is a space for community to grow local, organic food, grow together toward alternative food models,"Casa Del Mexicano Summer Programming"